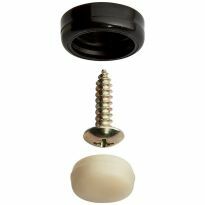 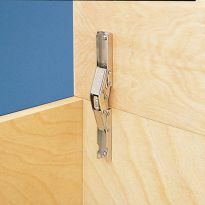 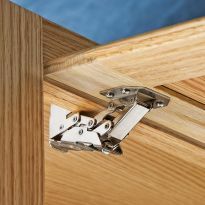 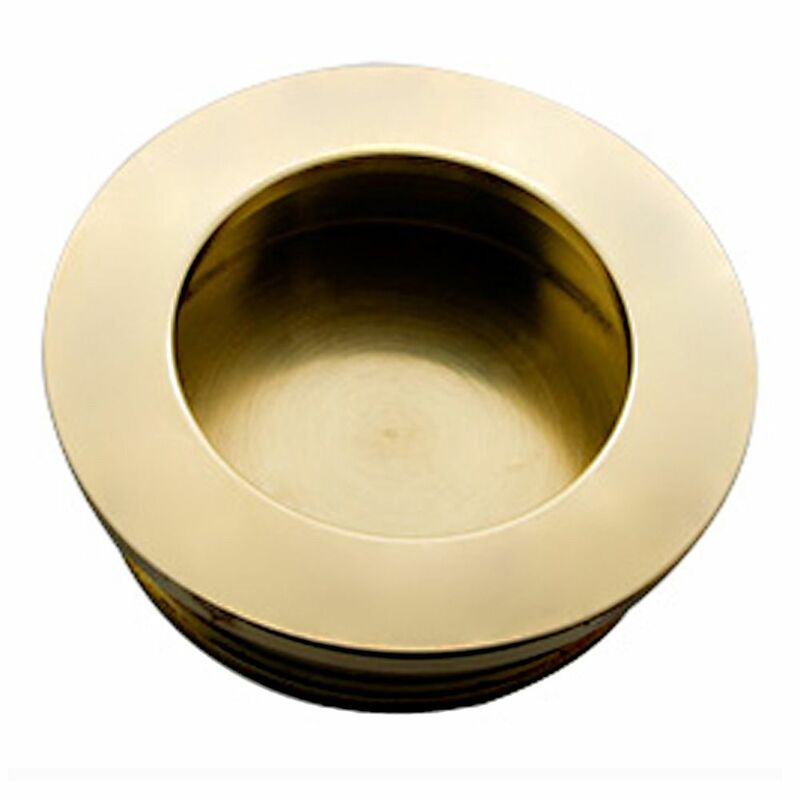 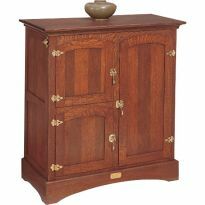 Decorative minimalist recessed pull is perfect for cabinet doors or drawers, and may be surface (lip exposed) or flush mounted. Please let me know if the finish is matte or polished ? 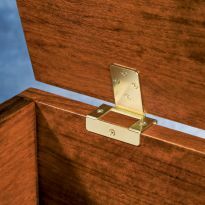 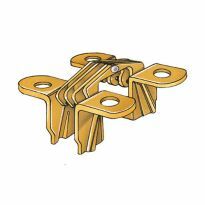 what size forstner bit do I need for a 3/4'' recessed pull ?